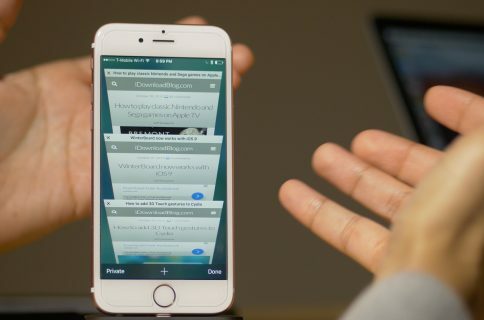 Wouldn’t it be nice if you could swipe between Safari tabs like Google Chrome on iOS? 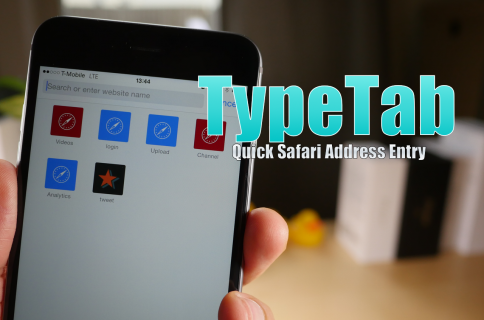 SafariSwiper is a new tweak that brings such functionality to reality. 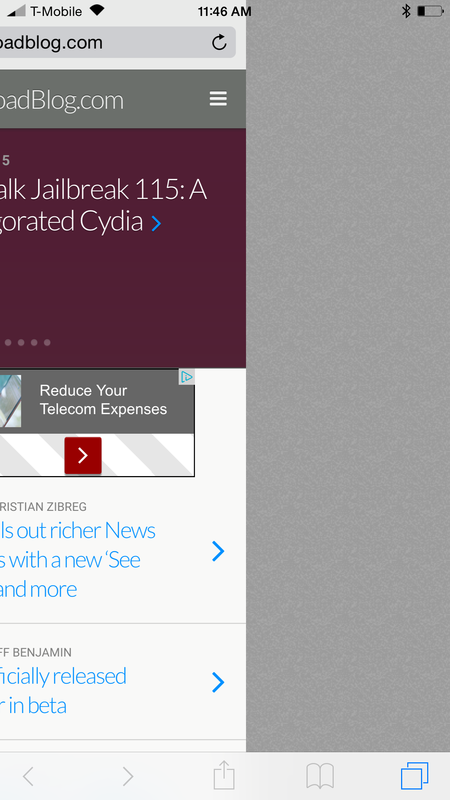 Installable from Cydia’s BigBoss repo free of charge, SafariSwiper is a legitimate option for those of you who wish to have a way to navigate between tabs in a faster manner. Watch our brief demo Vine video to see what I mean. 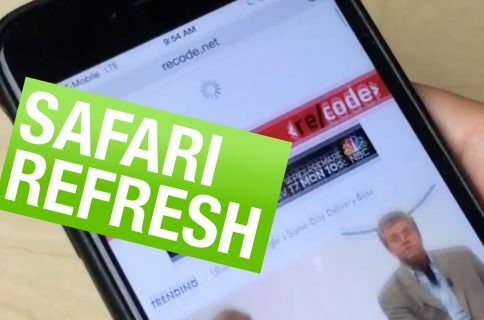 To use SafariSwiper, simply open the Safari browser, open more than one tab, and swipe on the menu bar that contains the tab button at the bottom of the Safari interface. You can swipe in either direction, left or right, depending on what order your tabs are in. SafariSwiper contains no options, and is usable immediately upon installation. It’s an extremely easy tweak to use, and it adds a feature, faster navigation between tabs, that many Safari users will find useful. You can download SafariSwiper for free on the BigBoss repo. Are you planning on trying it out?